“Sublimity” from The Book of Cowls. Photo courtesy of Sivia Harding. I met Sivia Harding in person for the first time at Sock Summit 2011. First of all, I was a very pleasantly surprised (ok, a little giddy) when she said she knew of me, but even more pleasantly surprised that she was so nice. As I’ve gotten to know her as a friend and fellow Visionary Author, my opinion of her has not changed. She is that nice. And talented. 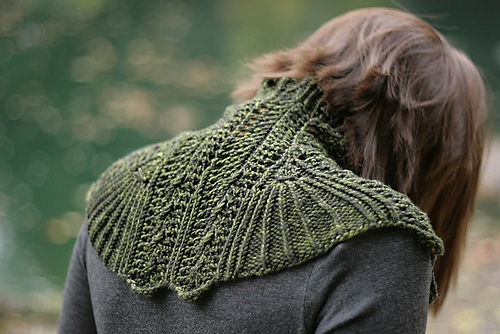 This talented lady has a new ebook, The Book of Cowls. 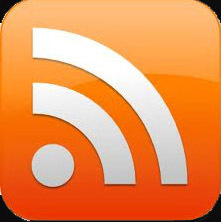 It’s currently available as a subscription purchase. It’s a collection of seven cowls for all seasons with matching cuffs, which she will update over the course of four seasons. They all feature her unique and beautiful aesthetic and of course, I’m sure you’ll surely see her signature with lace and beads in the designs. The debut design for this collection is Sublimity, a shaped cowl reminiscent of medieval days, utilizing a fetching assortment of simple techniques and stitches: ribbing, cables, twisted stitches, lace, and beads. I can’t wait to see the rest of the designs for The Book of Cowls! 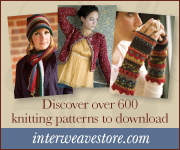 One of the many highlights of attending TNNA is that you get to see lots of yarns and products in person. And as a designer, it’s always nice to see my designer colleagues’ work in person and mutually cheer each other on. This year, I was especially looking forward to seeing and sharing laughs with my friend Woolly, with whom I really got to know at last year’s TNNA. This year, Woolly also had a booth and her booth was diagonally across the aisle from mine, so we visited each other quite a bit. It was delightful seeing this prolific hat designer’s creations and books on full display. If I were to sum up Woolly, I’d say that she a genuine, straight-forward person with a fun and quirky personality. If you are familiar with her work, all her designs reflects that about her. 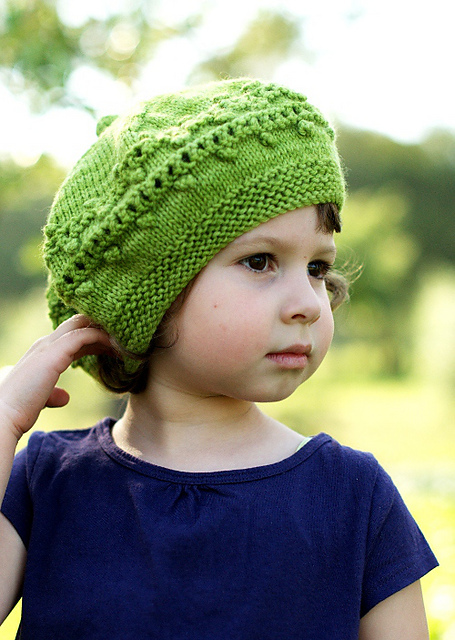 One of her books, Bambeanies: 20 quick & quirky Hats to knit for little people in your life, just tickled me into some oohs and awws, which surprised me, because I’m not really a kid person and don’t find myself liking baby and kid things. I loved the level of cute (not too cutesy, as I find in many kid books) and uniqueness in this book. I don’t really have any little people in my life, but if I do, I’d knit Aurora (left), Nupkin (center), and Ruskin (right). It is well named as “quirky” and is among the first words that come to mind if I were to describe the designs in the collection. There’s a definite sense of whimsy from cover to cover. 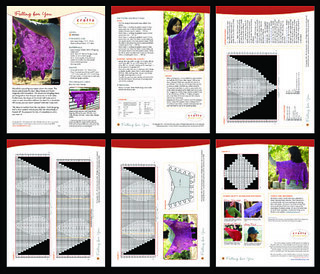 Woolly begins the book with a wonderful foundation with an outline of techniques for any knitterof any skill level. Her references to technique are detailed, easily understood and well rounded. The patterns are colorful, fantastical and original. 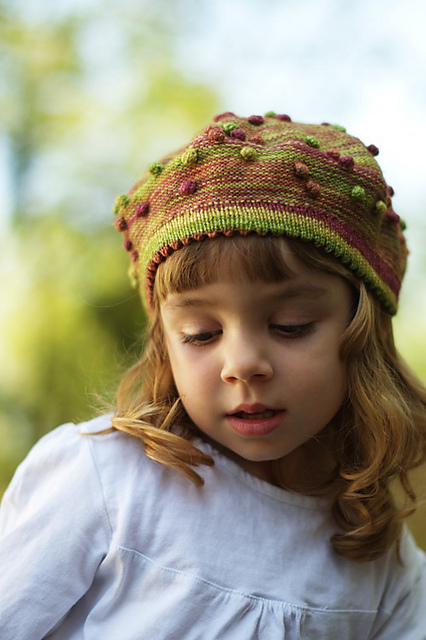 The simple shape of a child’s head shape becomes animated by the wonderful shapes crafted in each pattern. Each is unique, yet they are not daunting; and while simple in nature, they are not at all boring. All in all I found the book to be informative, engaging and empowering for any knitter wanting to knit out of the box. And, it definitely says Woolly all over it. 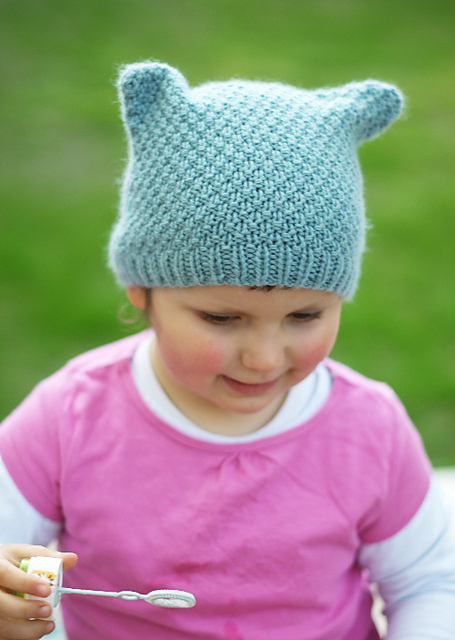 Please go check out Woolly’s site, there are lots of cool, fun, smart and quirky designs for just about anyone. 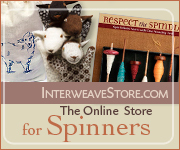 She also has an upcoming new project, Classic Woolly Toppers. 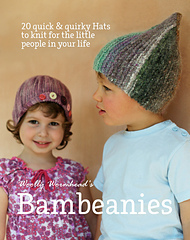 Want to wind a copy of Bambeanies? Woolly has graciously offered a complimentary digital version of the book for my readers. 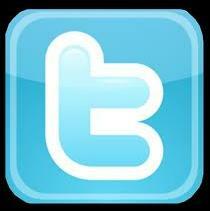 Simply leave a comment and I’ll randomly draw someone to win a copy next Friday. Simple, right? Summer is quickly coming to an end. Kids are already starting school and pretty soon Fall (my favorite season) and Winter will be here. To help you get an early start on your Fall and Winter knitting, I’m having a Get Ready for Fall sale. 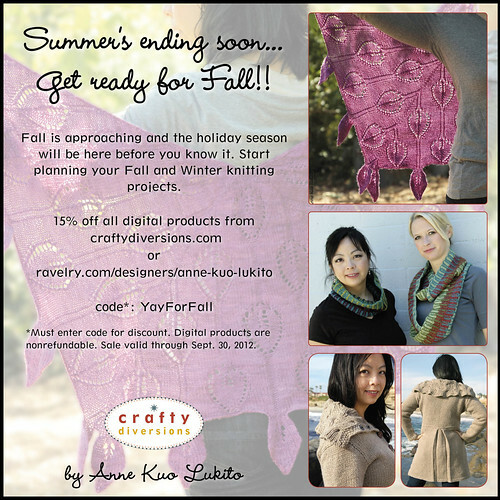 Enter code “YayForFall” upon checkout from Crafty Diversions or from my Ravelry shop to get 15% off. All products are eligible. 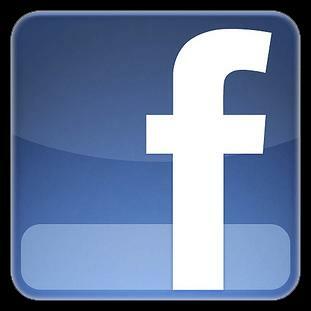 Sale ends Sept. 30, 2012. Also, check out the official release of Falling for You. It was originally only available as part of a knitalong. 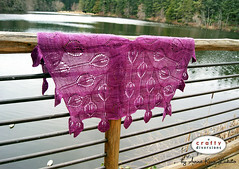 The shawl is attractive from both sides and the optional dangling leaves are fully reversible as it flutters with movement.